The Aurora Borealis, or Northern Lights, is a pretty rare site for most of us who live in more or less mid Earth climes. Check out this timelapse video — shot at several locations in Finnish Lapland, created for visitfinland.com. You might never see this in real life! For this image, photogs used DSLR cameras with remote pan/tilt cameras and time-lapse features. 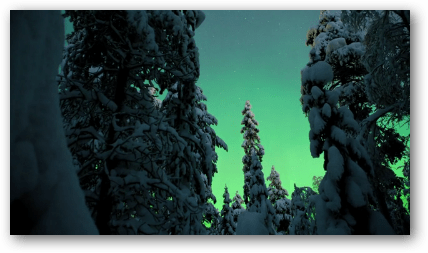 Here is a great time-lapse showing Aurora Borealis in action. I live in MN and can see them on a good night. They are absolutely amazing!